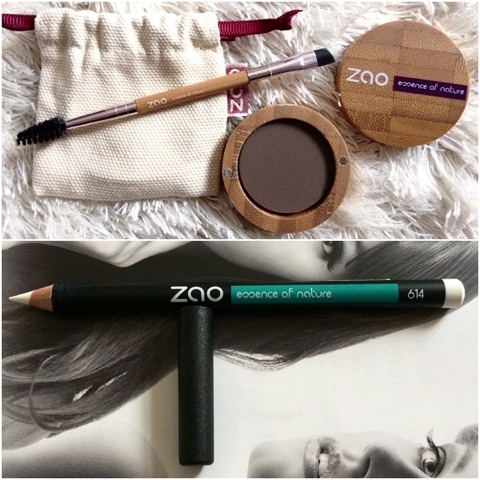 ZAO Makeup: for everyone prefering bio/organic&amp;cruelty-free makeup! 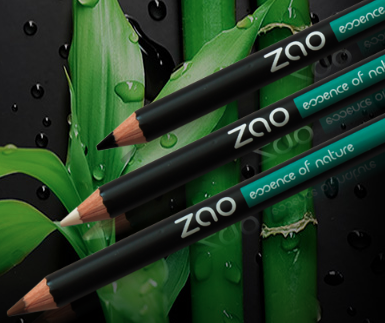 ZAO Makeup: for everyone prefering bio/organic&cruelty-free makeup! Now as you've probably noticed, there are many pictures going viral about how cruel some cosmetic brands are while testing their products on animals, so that's kind of like the same story as with fur-collars, and that's why many people want to turn to cruelty-free cosmetic. Zao has developed formulas 100% from natural origin enriched with active organic ingredients to delicately beautify your skin. Let the dazzling colors and textures, the extraordinary combination of comfort and long-lasting hold seduce you. Enjoy this innovative product in its modern, yet classy and natural presentation: bamboo. 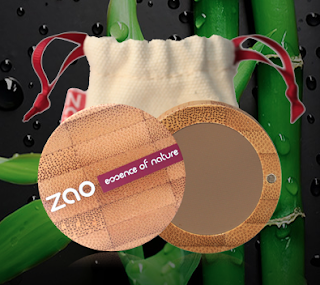 To be innovative - packaging and formula are developed from Bamboo. To be ethical - respect of men and animals ( Cruelty Free Certification ) is guaranteed at every production stage. To be natural - the whole range is 100% natural and certified organic ( Cosmébio label ) by Ecocert the french organic registration body. To be durable - innovative refill system makes every product ecological and economical. To be sensual - smooth and feminine pack design, nice cotton pouch, gorgeous and luminous colors. 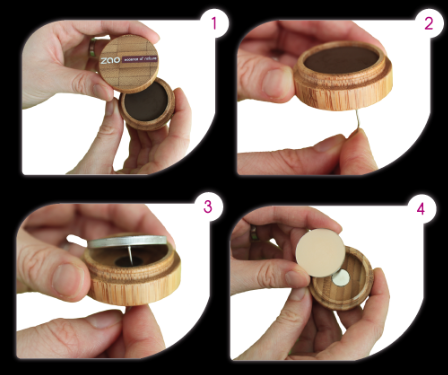 The innovative bamboo packaging allows you to take out the empty product and just buy a refill and you're good to go! This is cheaper and more economical. 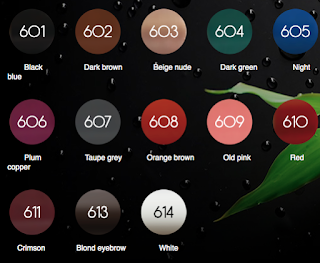 To delicately beautify your eyebrows, the “eyebrow powder” is your real partner ! It helps to naturally expand the line of your eyebrows. Provided that a "thick" and well drawn eyebrow, is often the key to an intense look, full of character. To choose the right shade, choose the same color or a shade darker than the color of your hair. The eyebrow powder is best used with the duo eyebrow brush 156712. This is the packaging: a cute little cotton bag and your product comes in it's sleek bamboo packaging. Real basic makeup, the white eye pencil brings a light touch to your look. It reveals and instantly wake up tired eyes! Tip: its ability to "open" the eyes makes it indispensable for the smaller eyes. Do not hesitate to apply it in the lower mucosa. They contain shea butter extract! -The angled brush allows precise application of eyebrow powder for a natural result. -The bottlebrush can comb the eyebrows, remove excess powder in the eyebrows, but also separate the lashes and remove excess of mascara material. 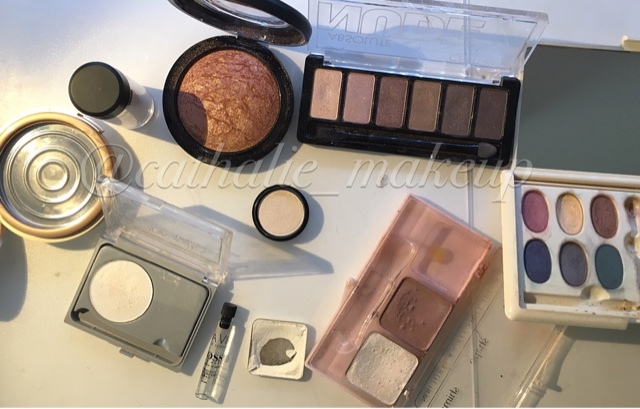 Check this collection out at zaomakeup.com ! I really like these products, since you can use them without having a bad conscience and I do think that they work and last really nice! They don't have any particular smell and just feel so good and smooth, because of the packaging, and glide on really easily, because of the ingredients. The white eyeliner has become a part of my everyday makeup routine since this opens up your eyes and makes the white of your eye appear whiter. 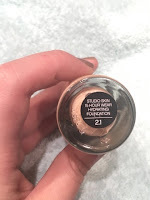 The brow powder is a really pretty ashy dark brown, but I don't use it on my brows simply because I have really really sparse brows and brow powders are more for people with thicker brows. So i really loooove this shade as an transition eyeshadow! And it even works as a contour shade (for my skintone at least). The little eyebrow brush is so cute it's really handy and it has a spoolie on one side and an angled brush on the other side. It works great to brush your brows, fill them in, and even to put on eyeliner. And if you have any questions about these products, don't hesitate to either contact me or Sylvia Joris ( caracterre@gmail.com )!